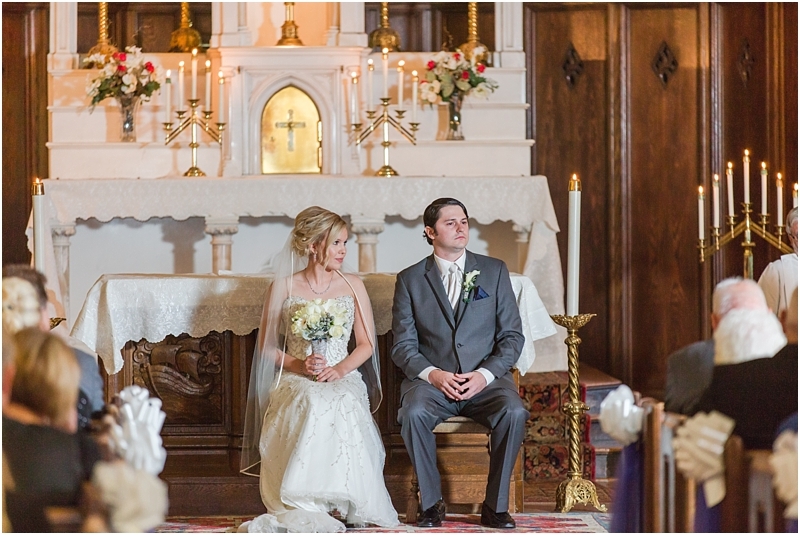 As guests slowly filed in, looking to find seats at the Grosse Pointe Academy chapel, there was a palpable feeling of anticipation in the air. 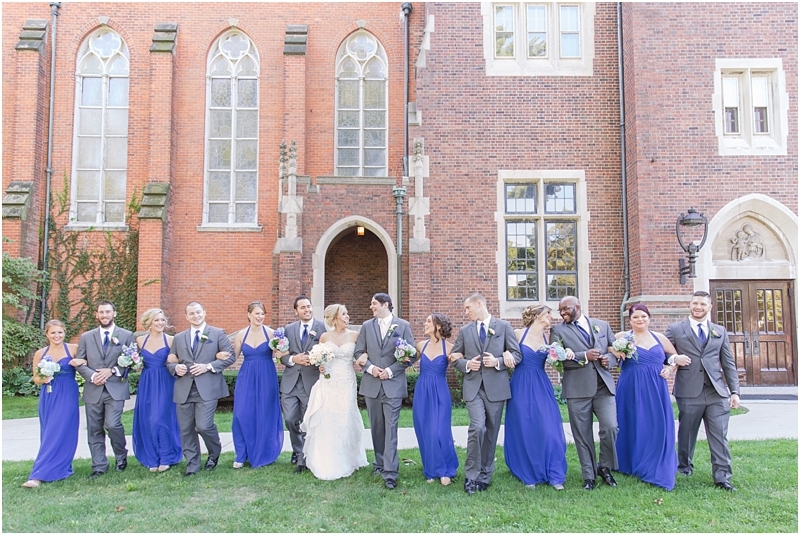 The smiling faces of Tina and Zach's closest family and friends were eager to see Tina walk down the aisle of the historic church and to witness the start of her marriage to Zach! 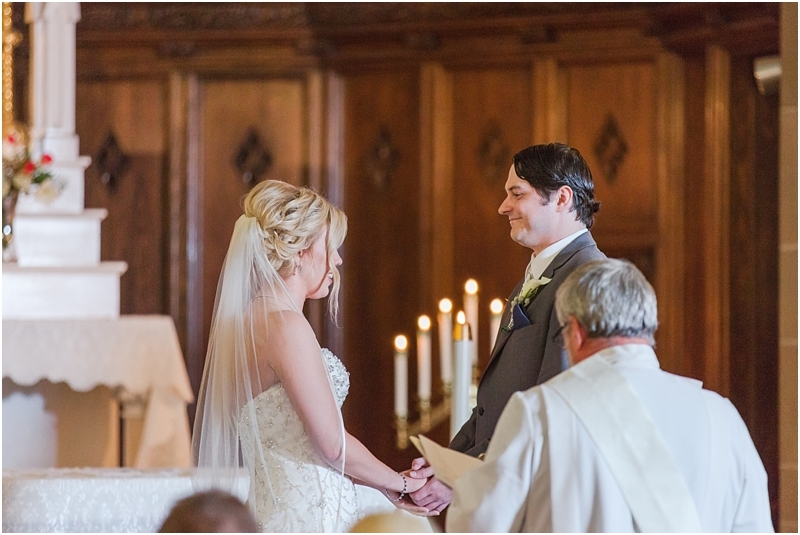 Bright sunlight filtered in through the stain glass windows as Zach stepped to the front of the altar. 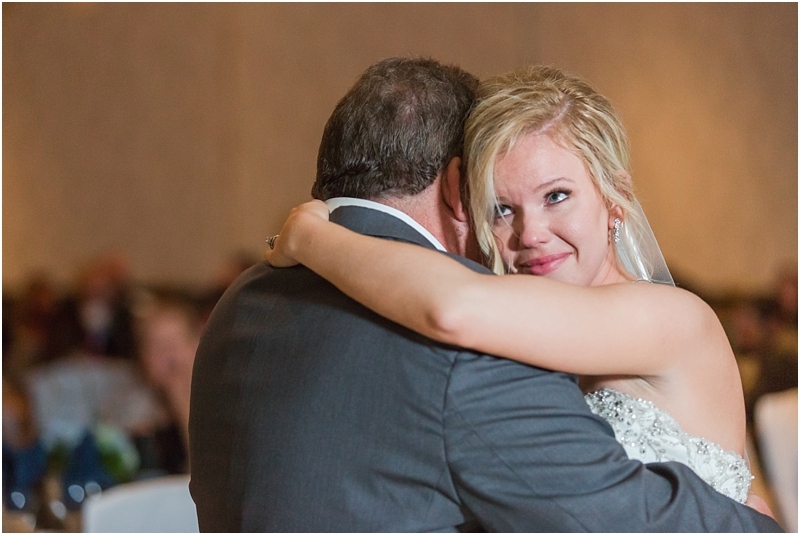 The organ boomed to life as the church doors swung open to reveal Tina and her father. 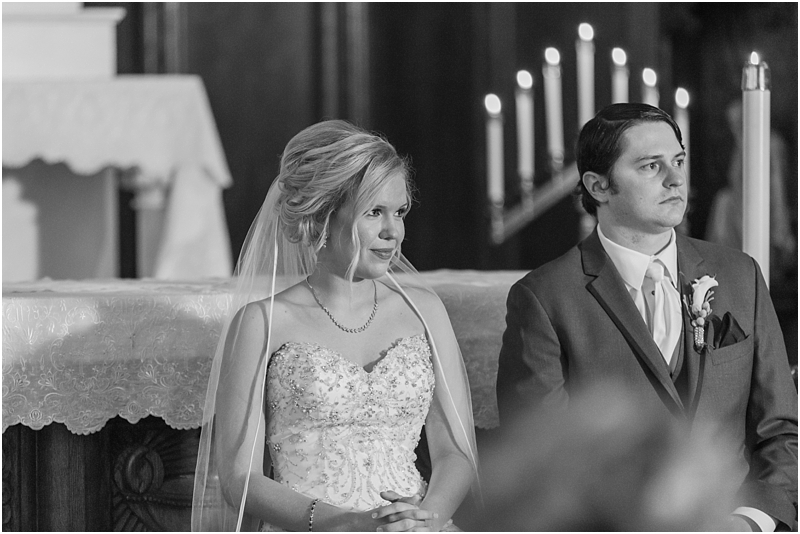 Everyone sitting in the pews rose to their feet and took a deep breath as they turned back and forth between Tina's bright, smiling face and Zach's unexpected emotional expression! 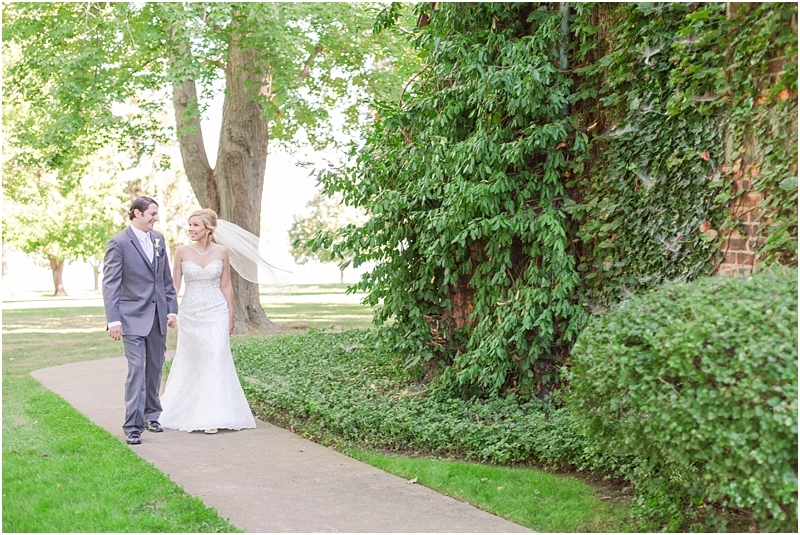 Zach's eyes glistened with the overwhelming feeling of love as Tina walked closer and closer to his outstretched hand. 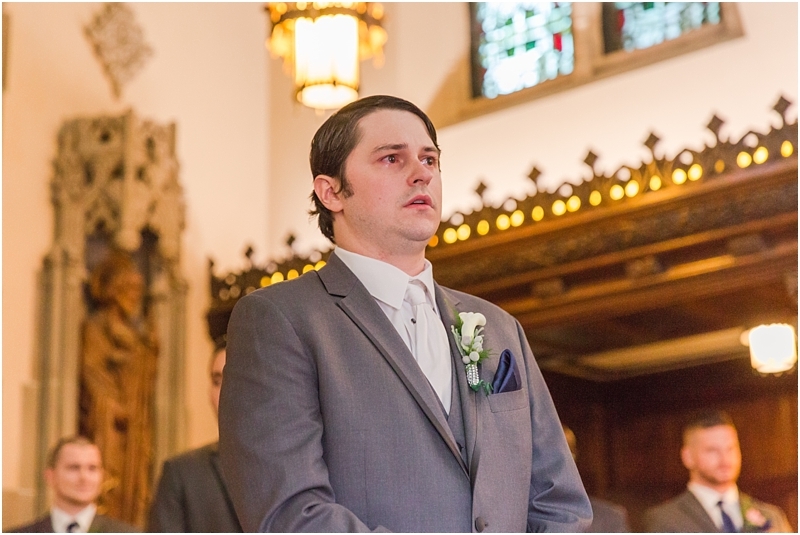 Even Zach's father cried a silent tear or two as he watched his son take the hand of his soon-to-be wife! 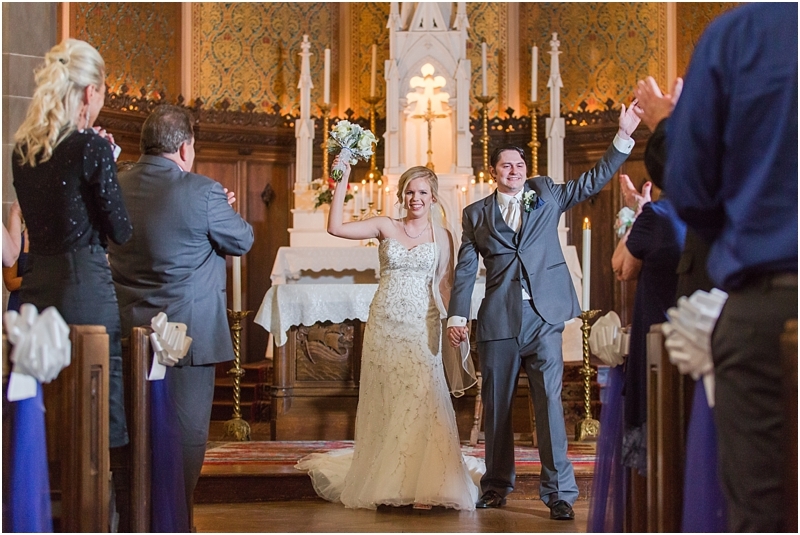 After their exchange of vows, rings, and a few more tears, Tina and Zach walked down the aisle for the first time as husband and wife amidst cheers and joyous applause from their guests! 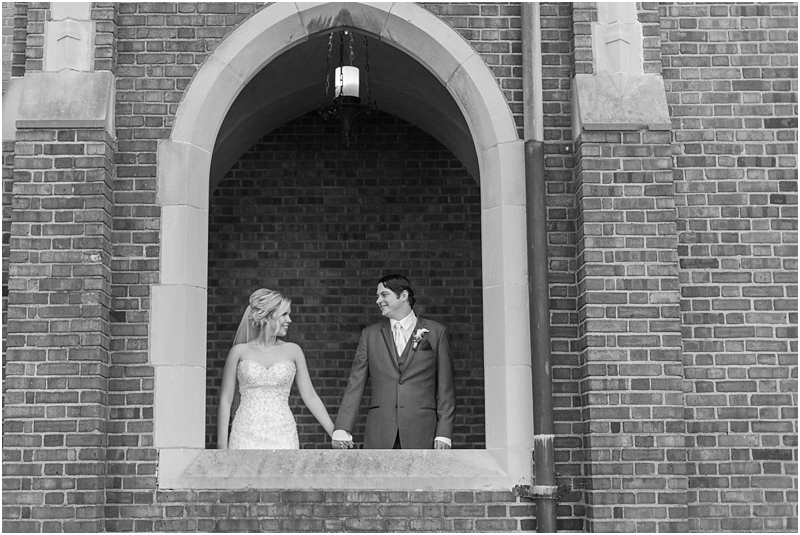 The architectural detail of the Academy chapel was the perfect backdrop for romantic portraits of Tina and Zach followed by a ton of fun photo ops with their wedding party! 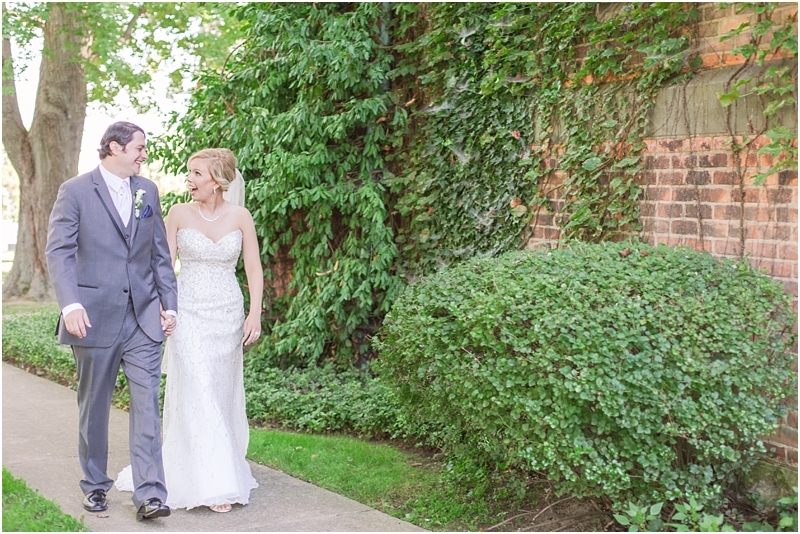 Before heading to their reception at the Club Venetian, Zach thought it was the perfect moment to pop some champagne! Ironically after several attempts to open said champagne Tina and Zach realized the bottle wasn't one that pops! 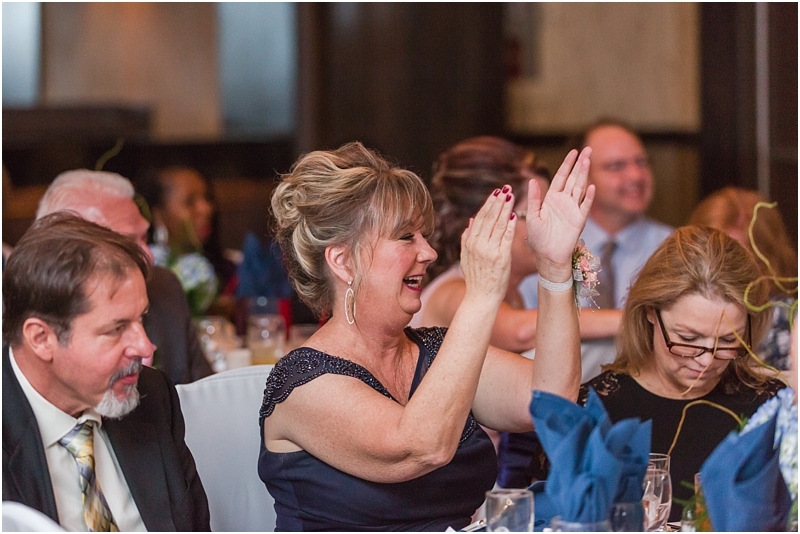 Zach was bent over with laughter at this revelation and the rest of the wedding party cheered anyway as Zach pulled Tina in for a kiss! 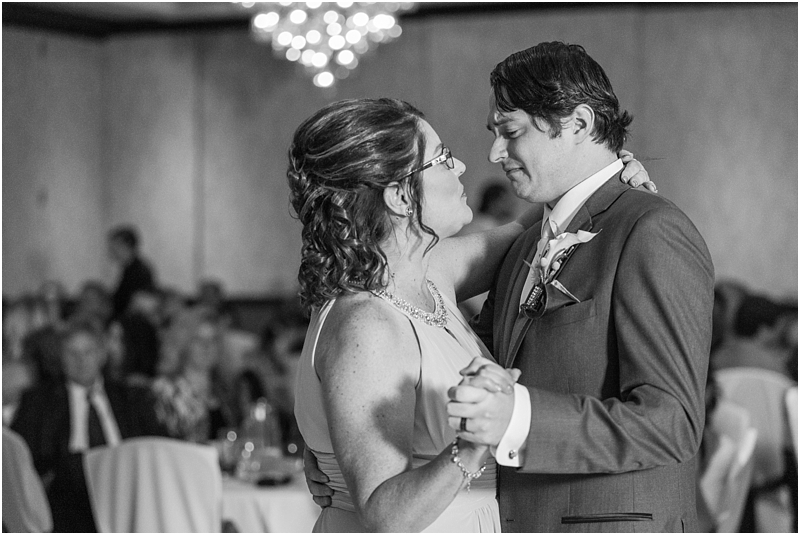 There were so many elements that made Tina and Zach's day special, but at my core, I loved all of the emotion-driven moments throughout the wedding day. 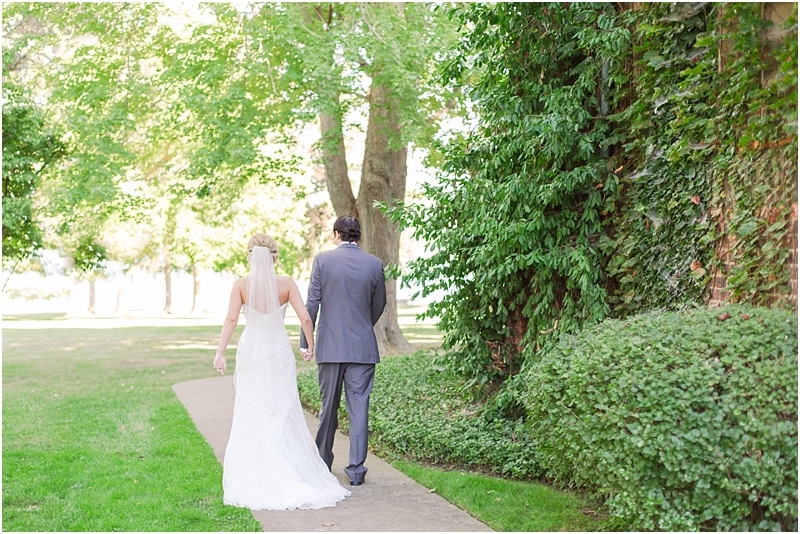 Tina and Zach were also one of the most down-to-earth couples I've ever had the opportunity to work with! 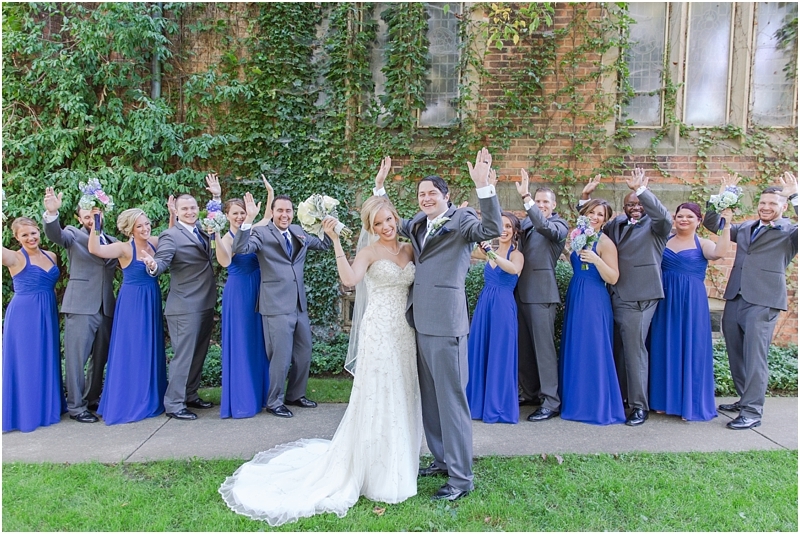 Their family and friends were also so very welcoming and ready to just enjoy themselves. 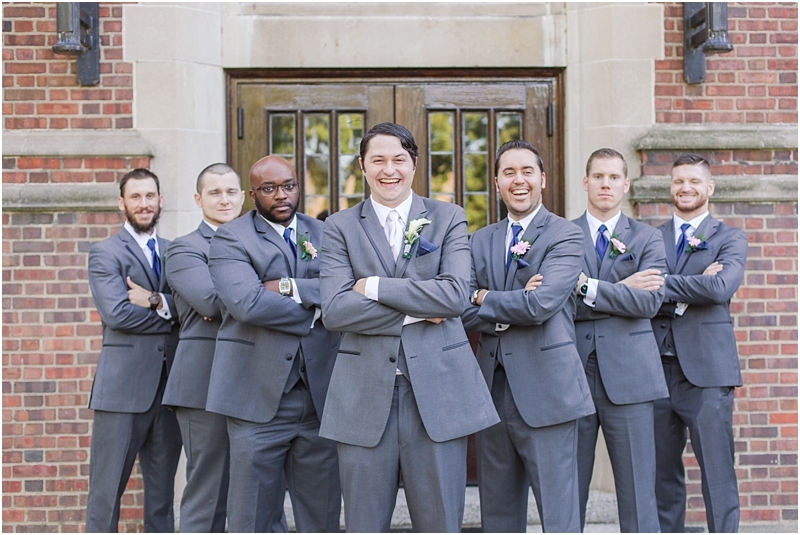 I find the best photographic example of this was when I captured some portraits of Zach and all his groomsmen. All I said to them was, "Ok guys, go in for a big group hug!" and I let them interpret. 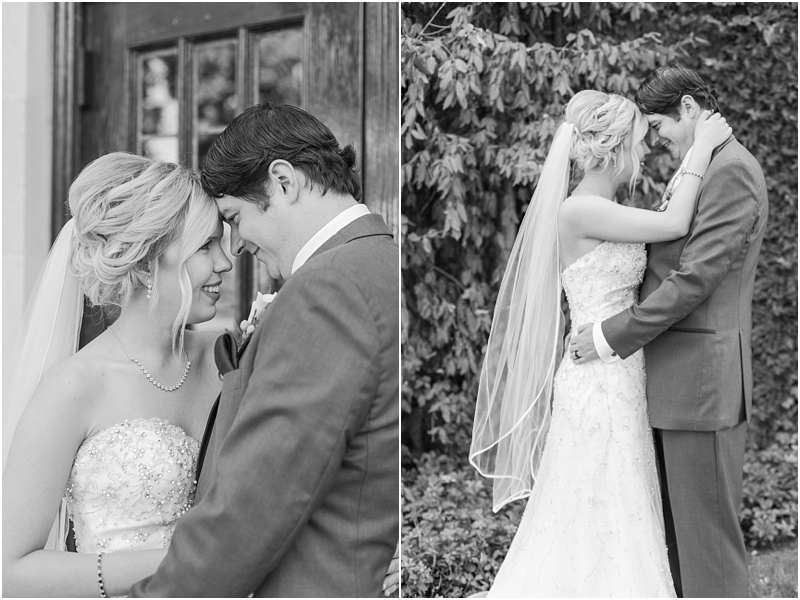 I find that when I approach portraits in this way the couple's and their friends' personalities shine! 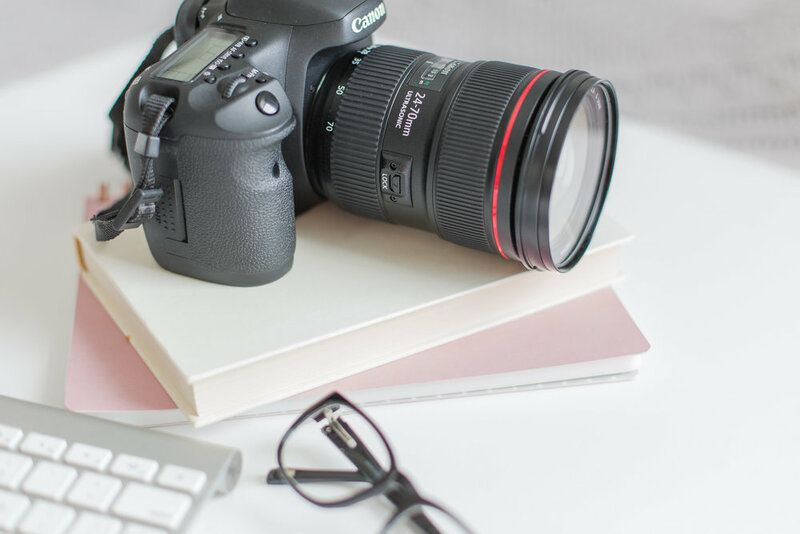 (You have to see their hilarious interpretation below!) 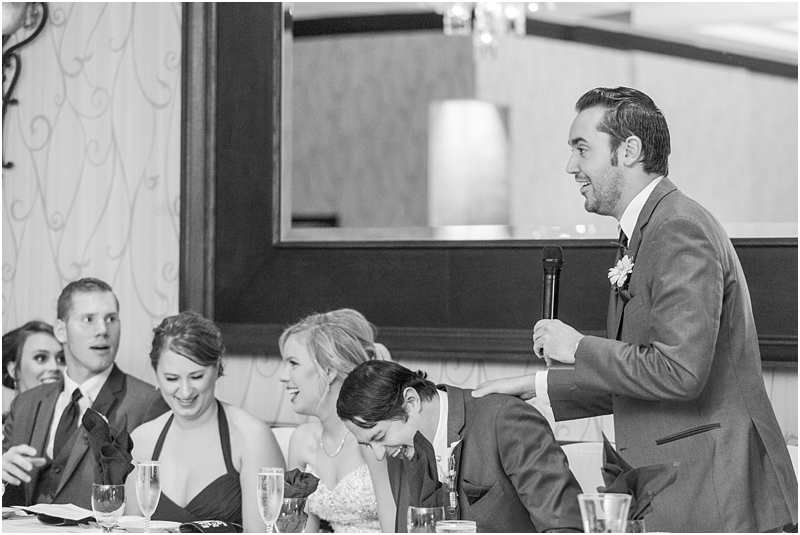 This group of guys was so great to work with and I tend to normally get this very silly, energetic reaction, more often than not, from the bride and her bridesmaids! 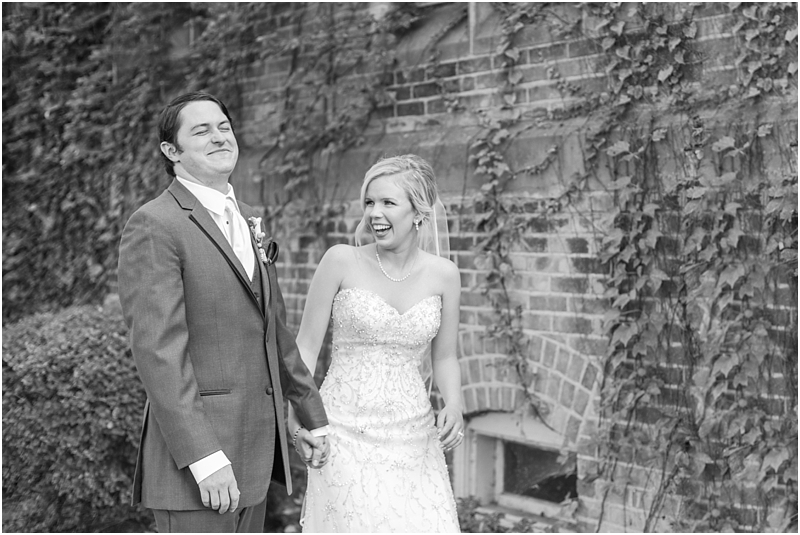 I love it when all the guys are really into the photos and just having fun on the wedding day too! 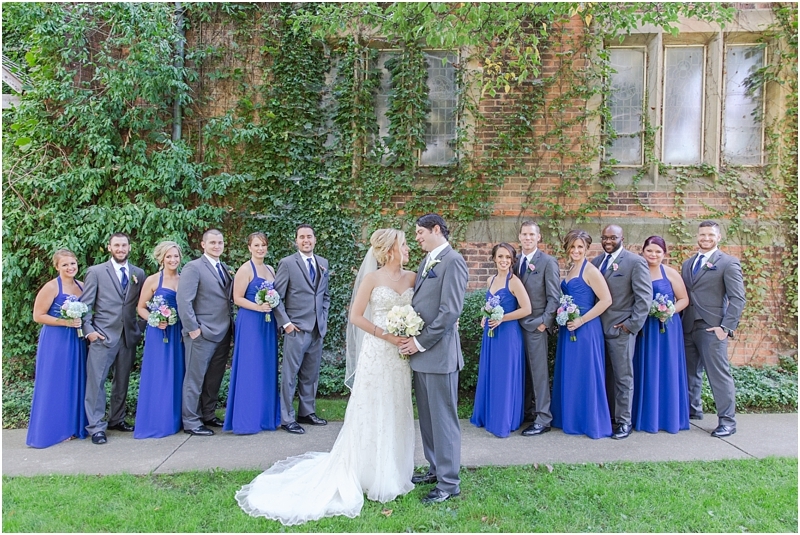 Tina and Zach, I want to thank you again from the bottom of my heart for choosing me to be your wedding photographer. 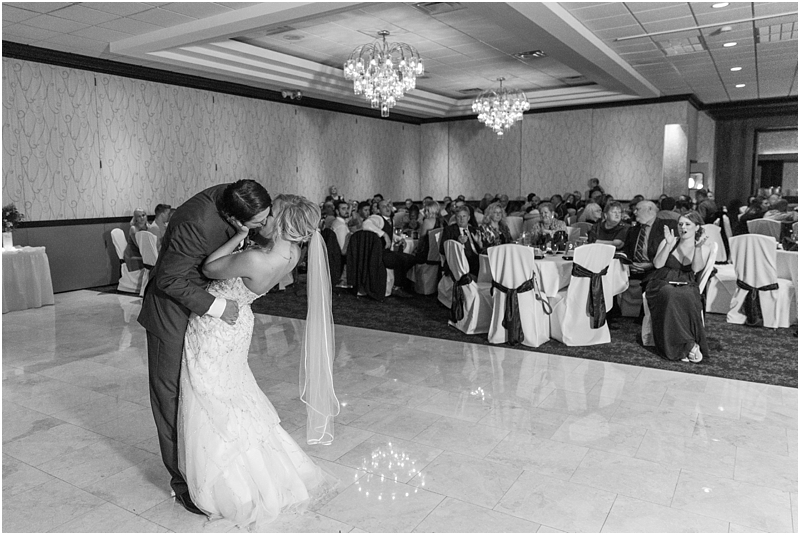 It was an honor to be there and to capture these unforgettable moments in your love story! 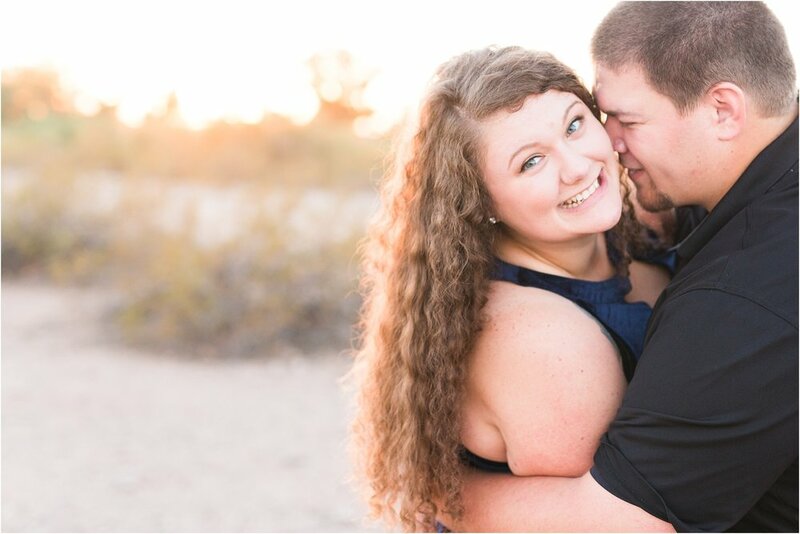 I wish you both nothing but happiness, laughter, and so many crazy adventures in your life together! 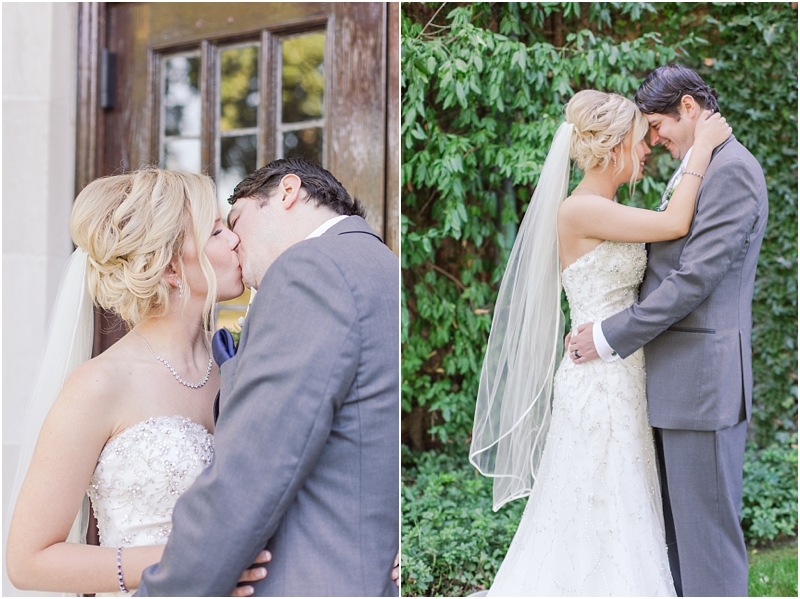 I hope you enjoy some of my favorites from Tina and Zach's wedding day! 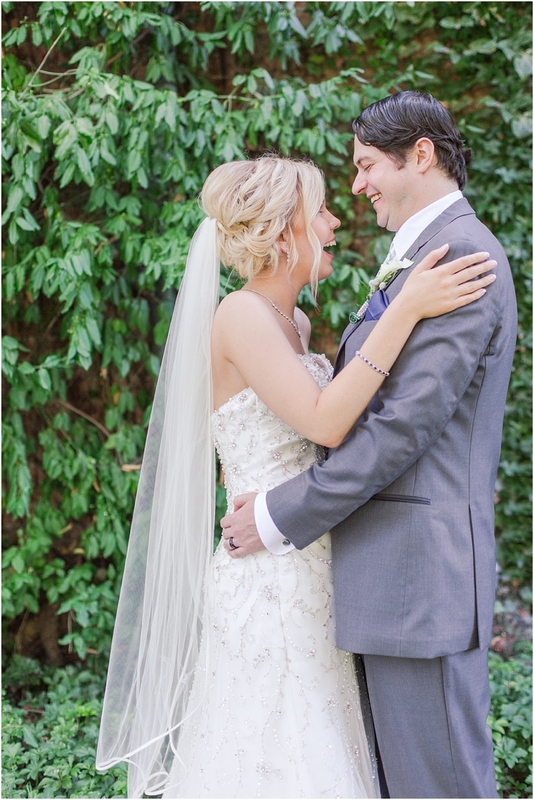 Also a special shout out to my amazing assistant, Scott! 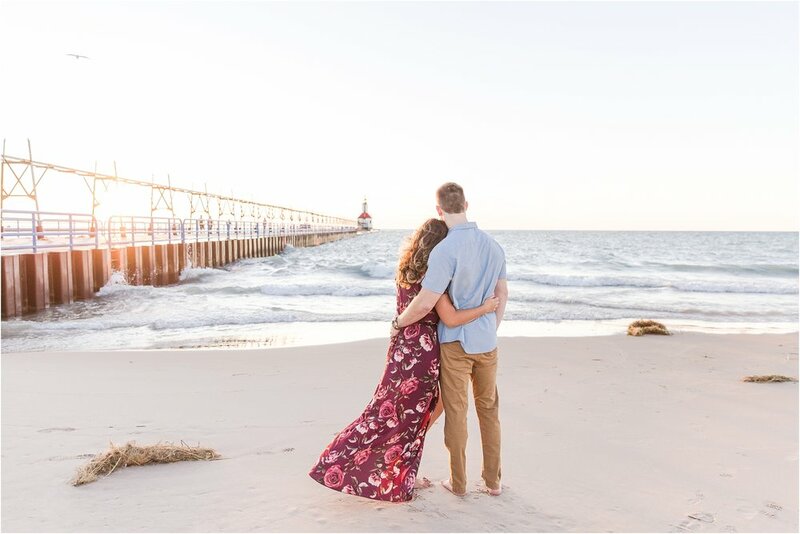 Your help and patience are always a blessing to me!